 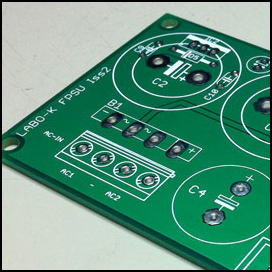 Range of kits (PCBs alone or complete kits) proposed by Labo ★ K Effects for achieving your racks in do it yourself mode. 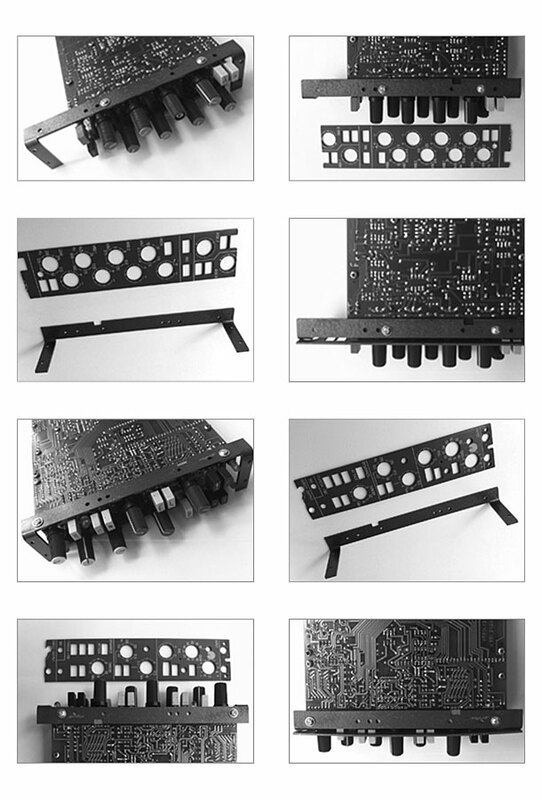 Prewired racks by Labo ★ K Effects ready to load and connect your audio modules. 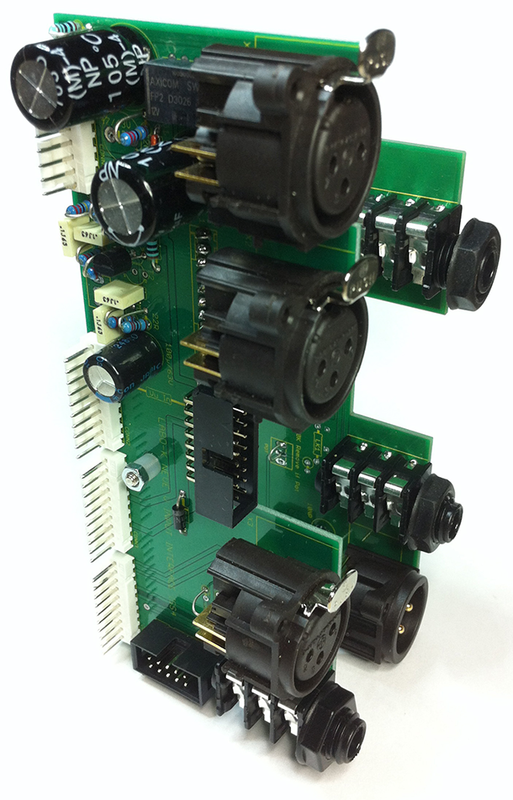 This kit allows to interconnect one NEVE V series preamp module and one equalizer module to put them into a Rack. 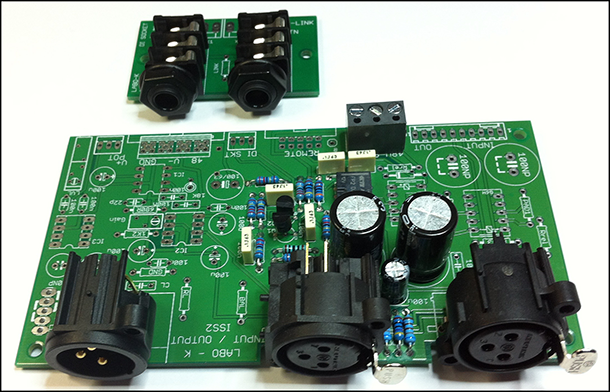 The kit also allows to connect inputs, outputs and power supply necessary for the use of the set. 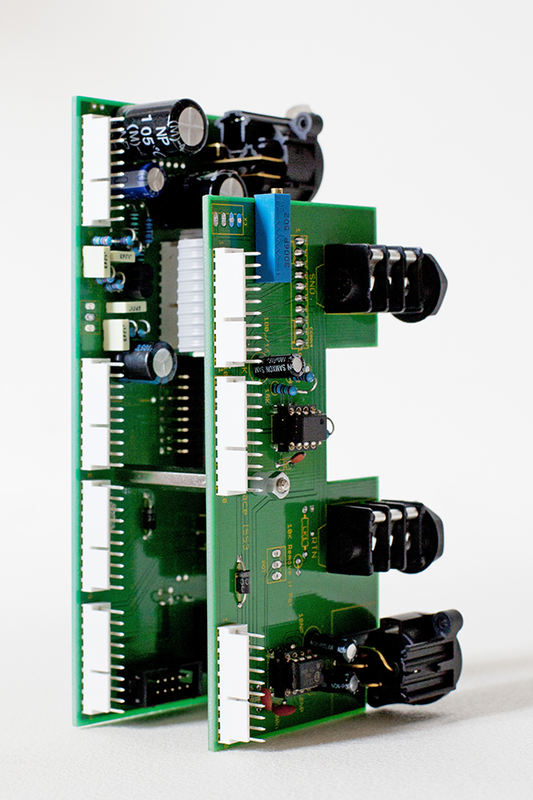 The PSU bus system allows to connect up to 8 modules (4 preamp and EQ pairs) rather arranged vertically. 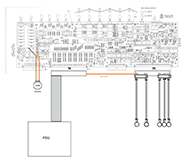 This bus also allows to wire the side chain function of the compressors / gates. 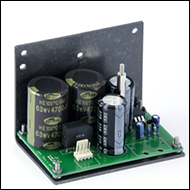 It connects the inputs, outputs and power supply needed to use the unit by minimizing the wiring perform. 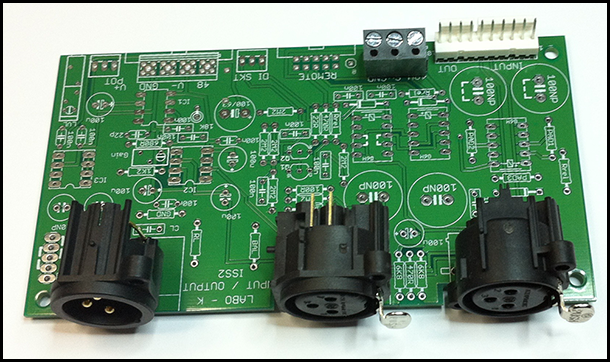 Adding an optional High impedance Instrument input is provided to the kit. 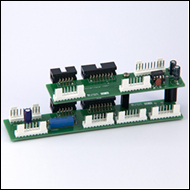 The "plug and play" design of this kit is usefull to verify the proper operation of modules before moving on to the racking. 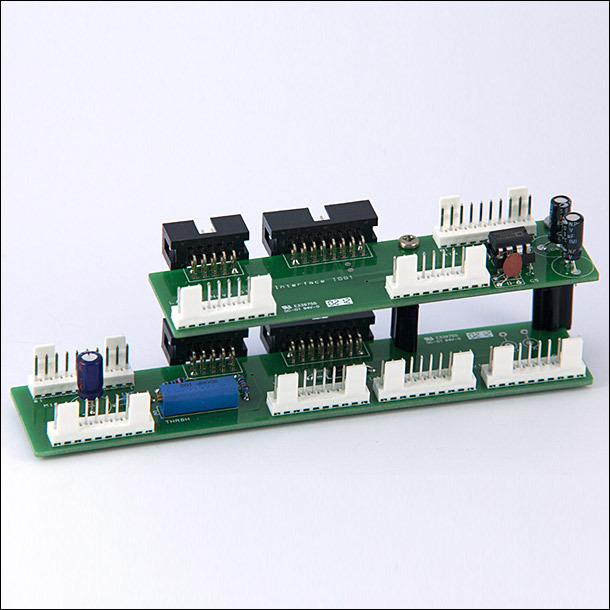 Available as a complete kit or PCBs alone. 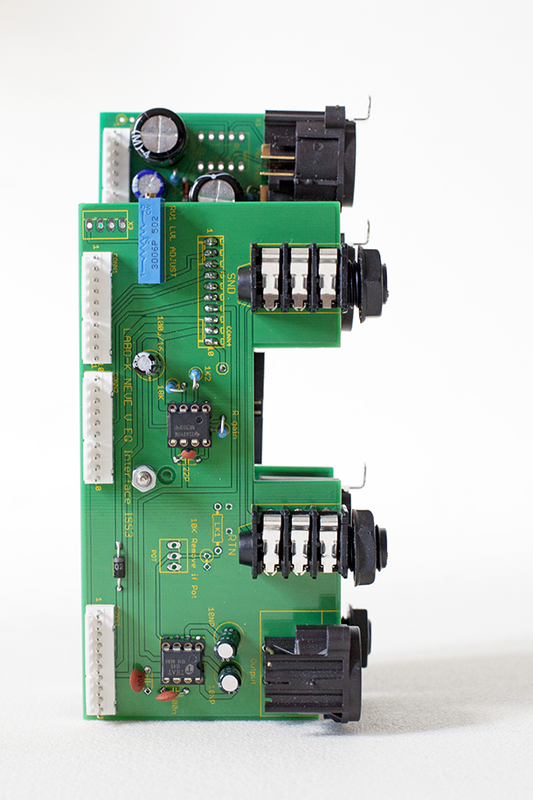 This kit allows to interconnect one NEVE 51 series preamp module and one equalizer module to put them in a Rack. 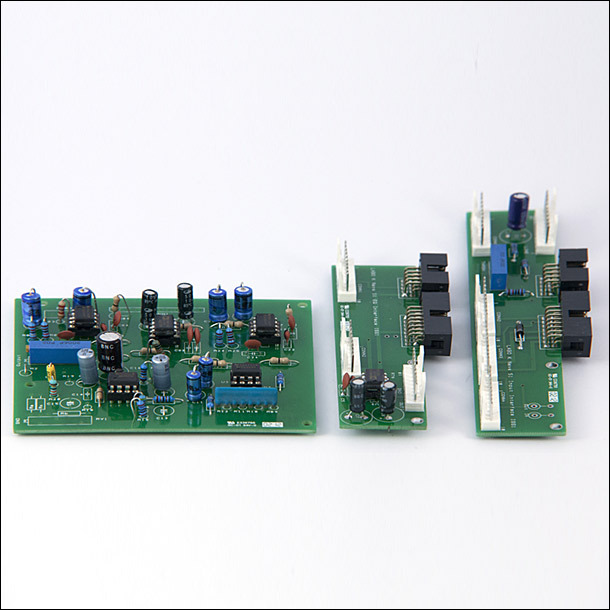 The kit also allows to connect inputs, outputs and power supply necessary for the use of the set. 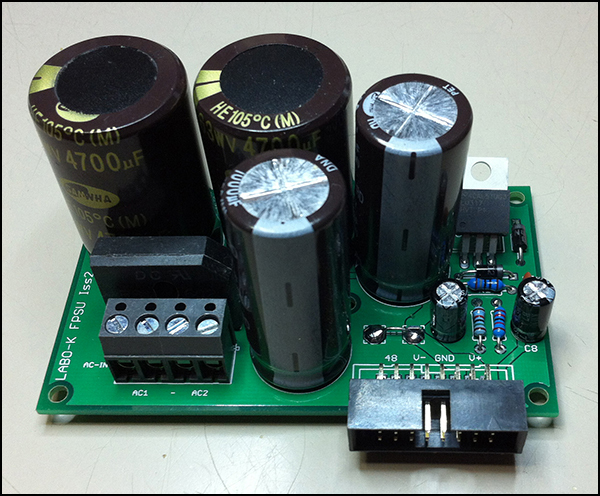 1 balanced +4dB SEND output stage. 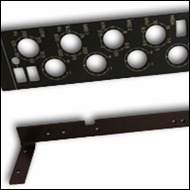 1 balanced RTN input stage. 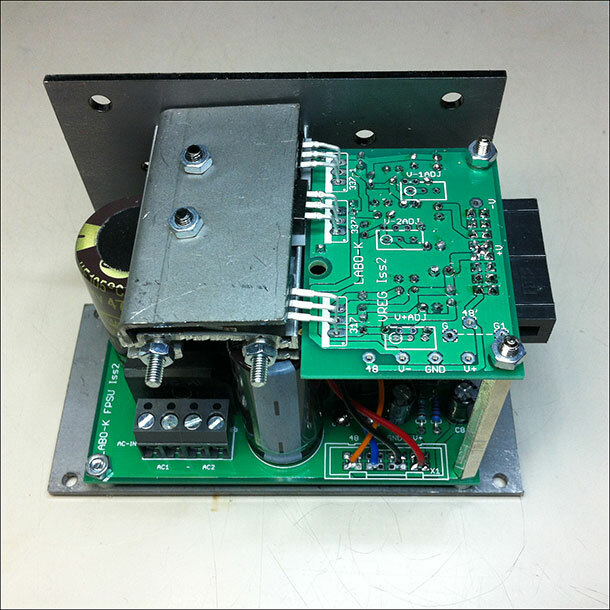 1 adjustable gain buffer for output stage. 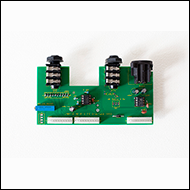 This kit allows to built a power supply specifically designed for Neve 51, V3 et VR legend Preamp and Equalizer modules to put them in a rack. 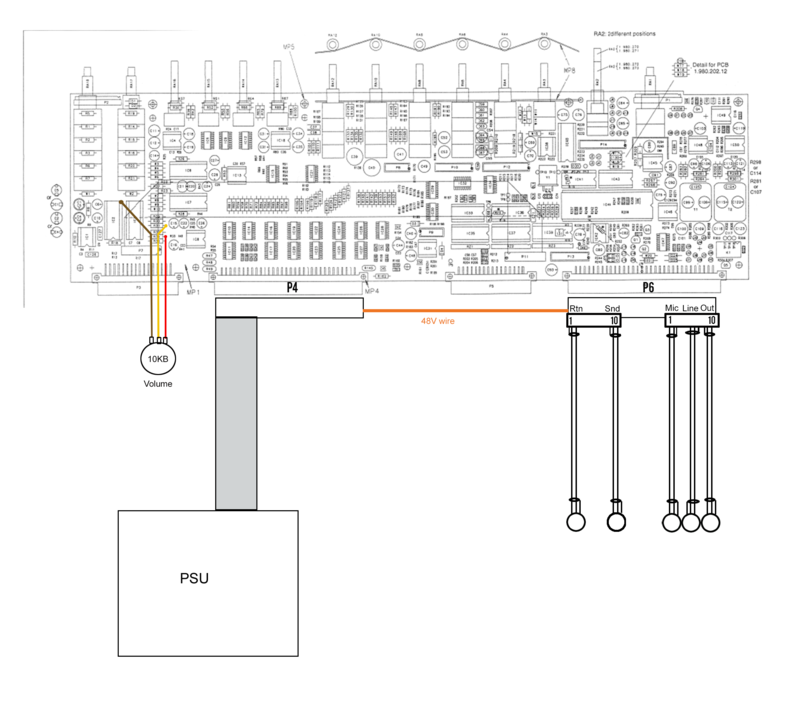 PSU bus system allows to connect up to 4 preamp/equalizer modules pairs. 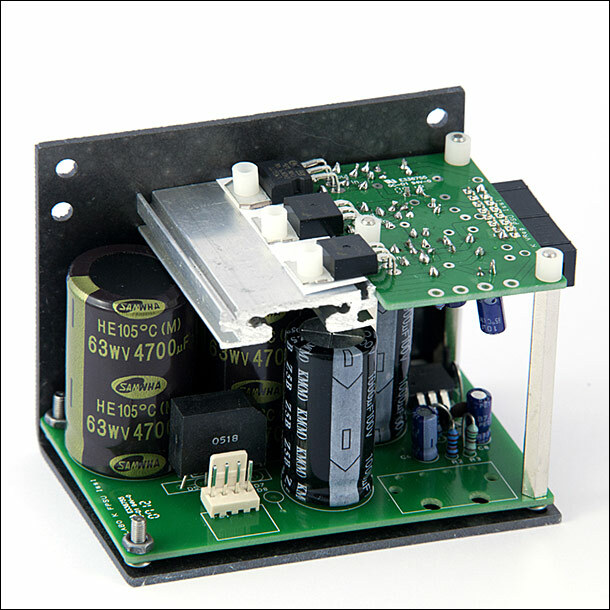 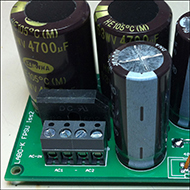 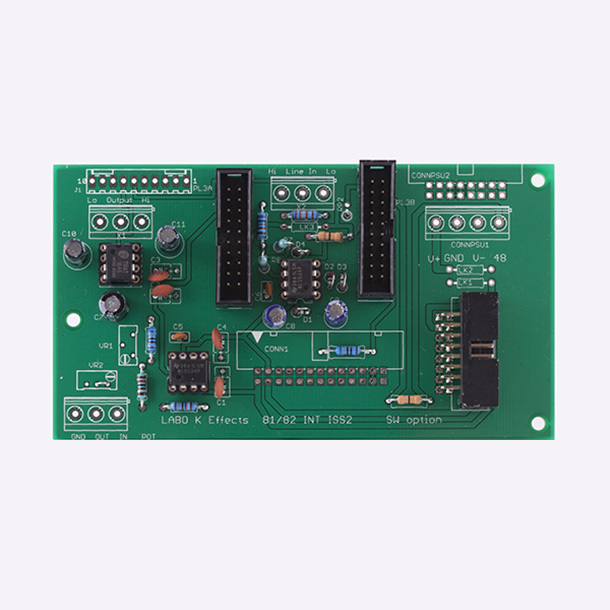 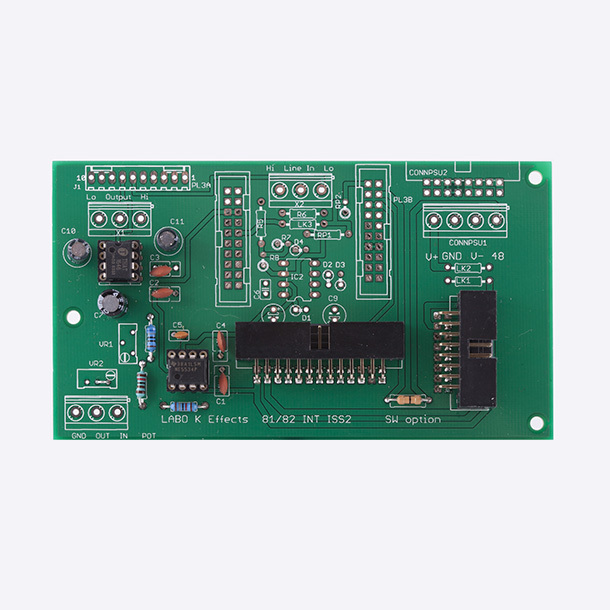 This board performs the rectification and filtering of ac power. 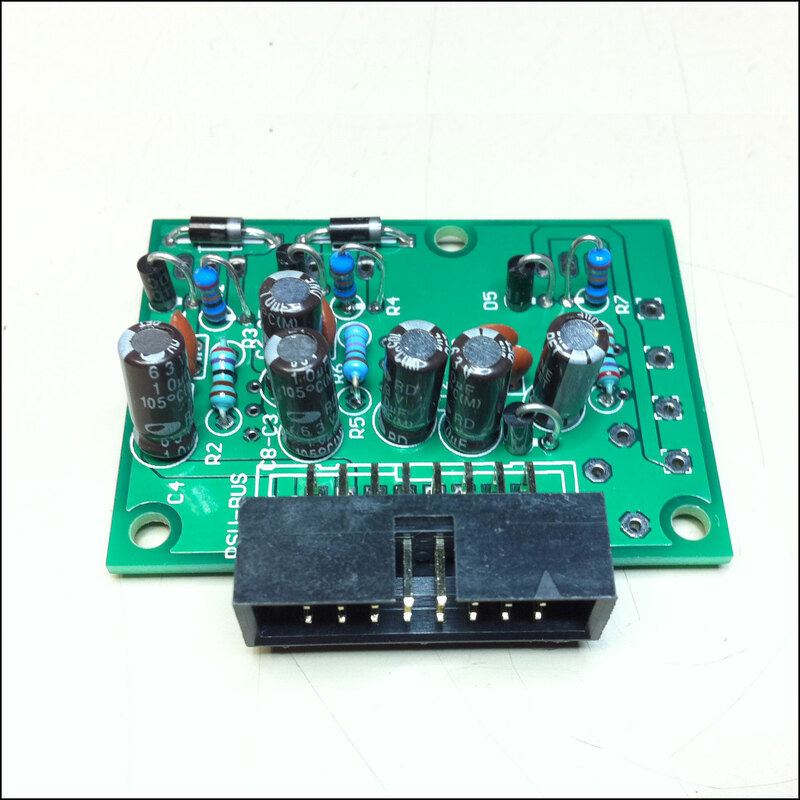 It provides the +48V phantom. 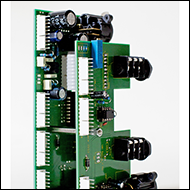 This kit allows to interconnect one NEVE 81/82 series preamp module and one equalizer module to put them in a Rack. The kit also allows to connect output and power supply necessary for the use of the set. 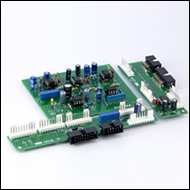 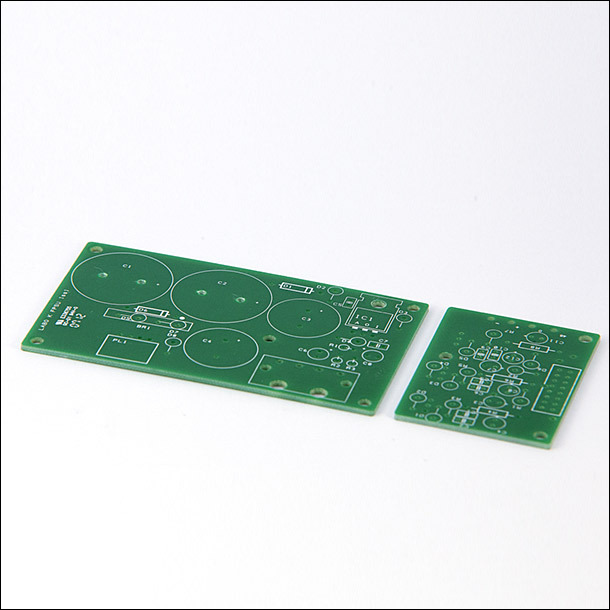 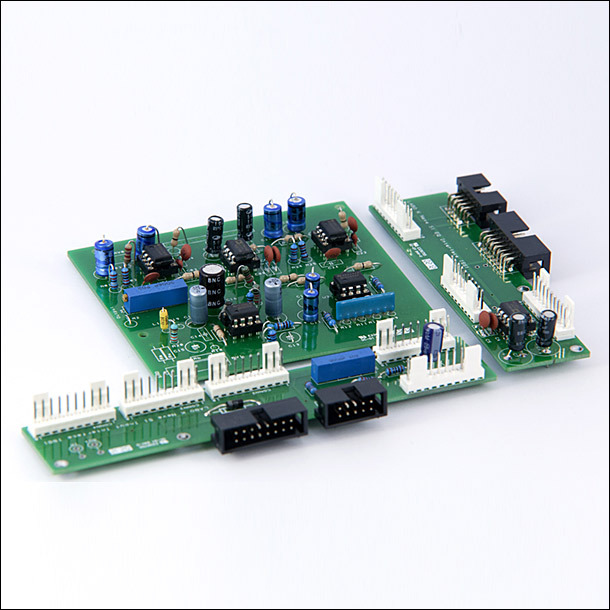 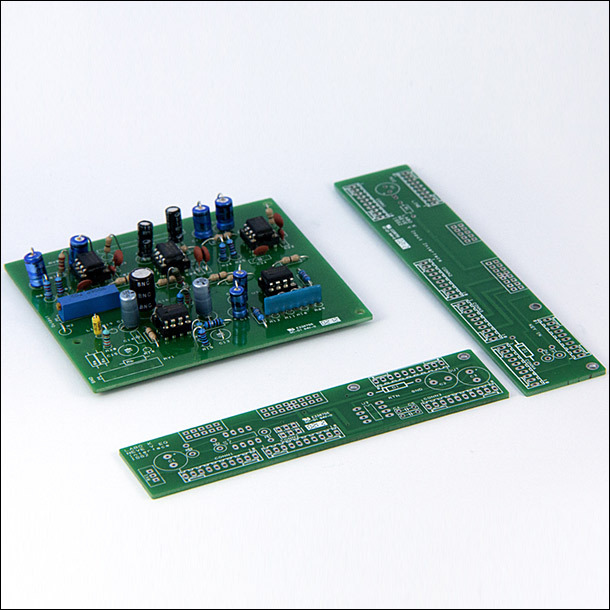 The PCB has been designed to be used with the 8108 , 8128 and 8248 models. 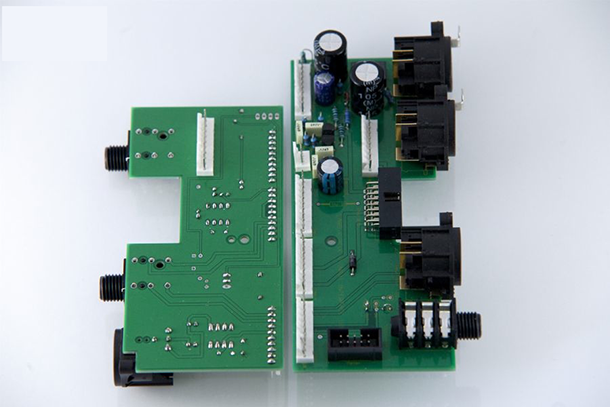 It is possible to connect 81 Equalizer stand alone with balanced input and output. 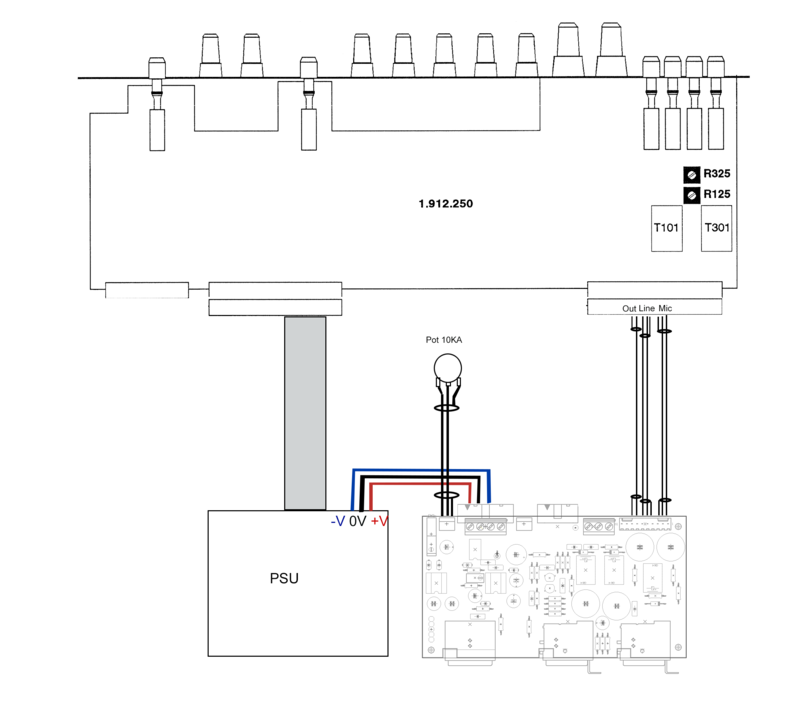 Input and Output XLR connectors not supplied. 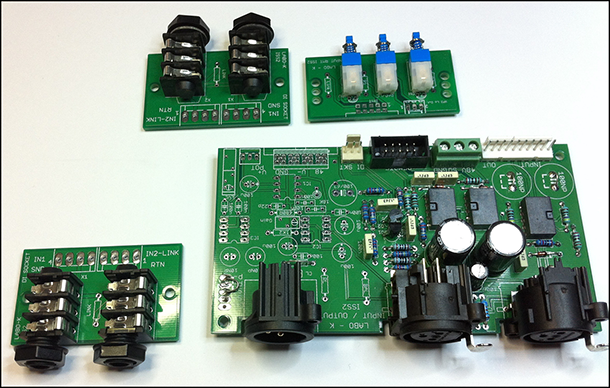 Available as a complete kit or PCB alone. This kit allows you to build power supply for various preamp and equalizer modules as Langevin, Neumann, Neve, Siemens, Telefunken, Trident ... to put them in a rack. 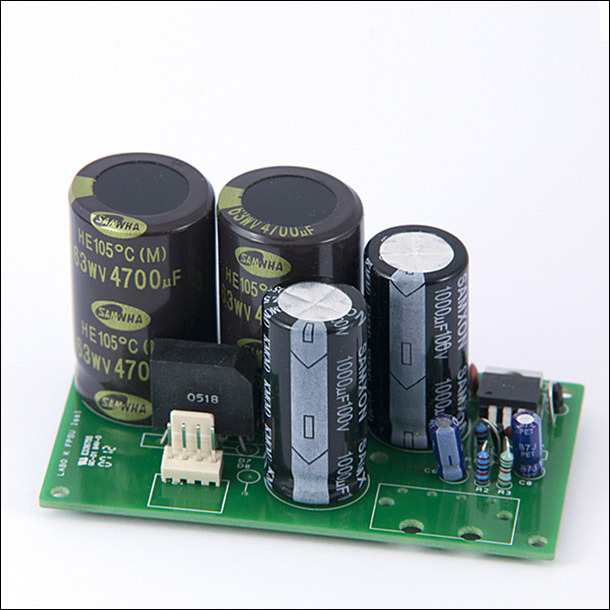 Various voltages required to power these modules are generally: The +24 V supply for the modules of 60’s-70’s (Langevin, Neumann, Neve Siemens, Telefunken ... Voltage rails between - / +12 V and-/ +18 V for most of the 80’s until today modules. 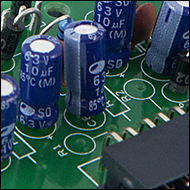 Negative voltage (-15V) required by logic elements in some Neve modules. 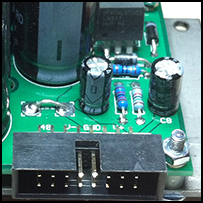 The +45 V power required by Trident B-Range, Trimix modules And of course the +48 V phantom power for condenser microphones. 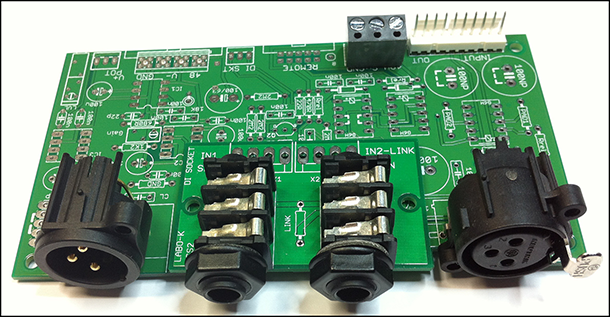 This kit enables all these feeds according to the power transformer and the resistors used to adjust the regulators voltages. 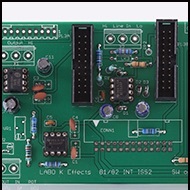 This kit facilitates the interconnection of a Studer 900 preamp and equalizer module in order to rack it up. 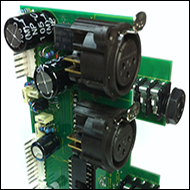 It allows to connect the audio inputs and outputs as well as the power needed to use the set. 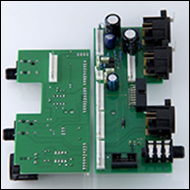 This kit facilitates the interconnection of a Studer 980 preamp and equalizer module in order to rack it up. 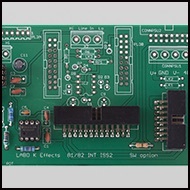 It allows to connect the audio inputs and outputs as well as the power needed to use the set. 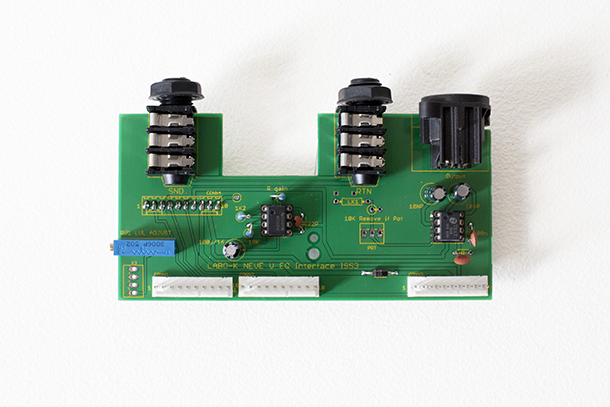 This kit makes it easy to interconnect a pre-amp module in order to rack it up. 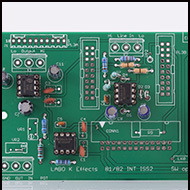 It allows to connect the audio inputs and outputs as well as the 48V power supply. 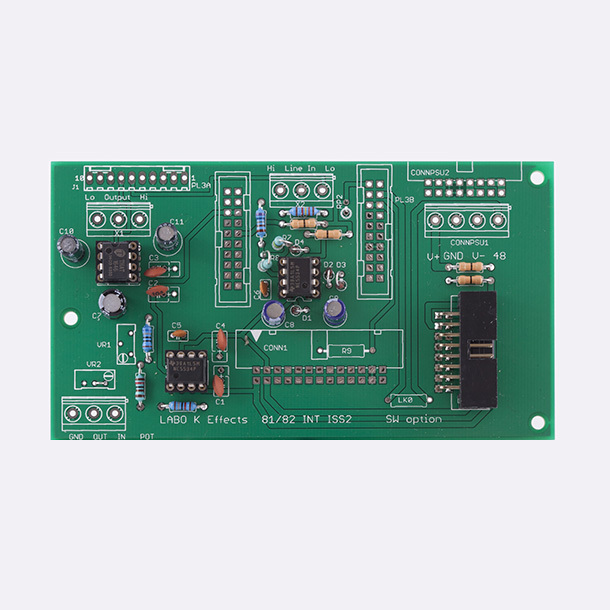 Various options are available such as: High impedance instrument input, phase inverter, attenuator (PAD), 48V phantom switching, line input balancing, balanced output stage + 4dB, volume potentiometer. 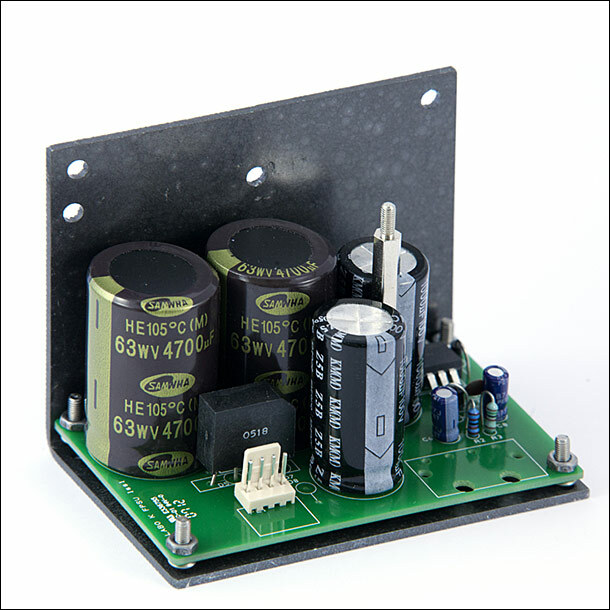 For optimum results, switching is carried out by relays in order to avoid the length of control cables. 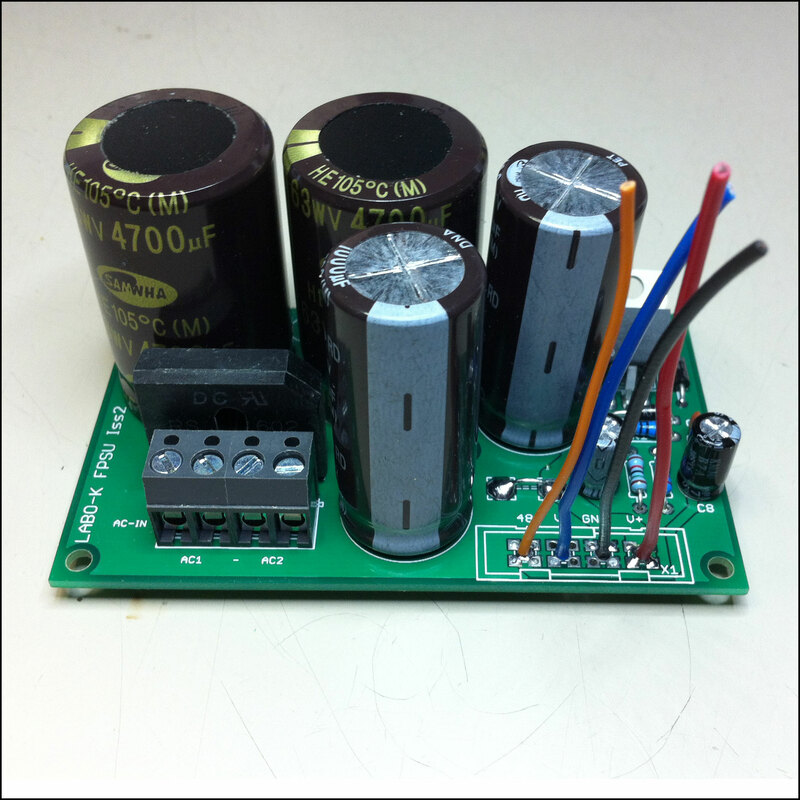 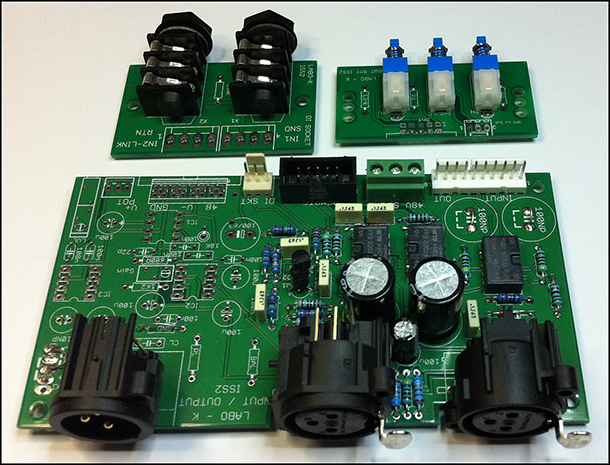 This kit is designed to be able to use a Neve 1272 bus amp as a Micro preamp. 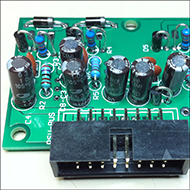 Depending on the resistor and capacitor values it is possible to use this selector to adjust the gain of a preamp type Neve 1063 or Neve 1073. 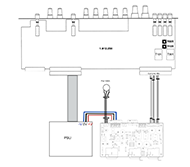 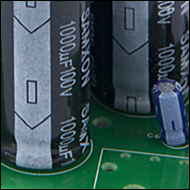 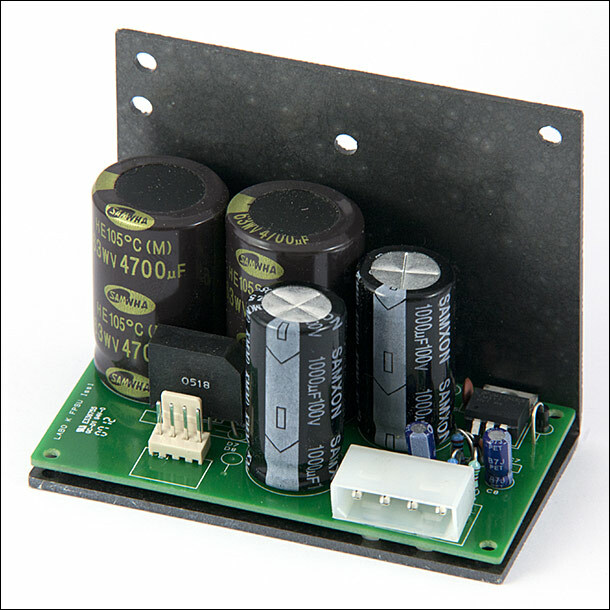 The version 1063 uses only 1 input transformer (Marinair 10468) for Micro and Line . 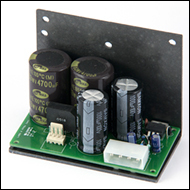 The version 1073 uses 2 transformers (Marinair 10468 for the Micro and Marinair 31267 for the Line). 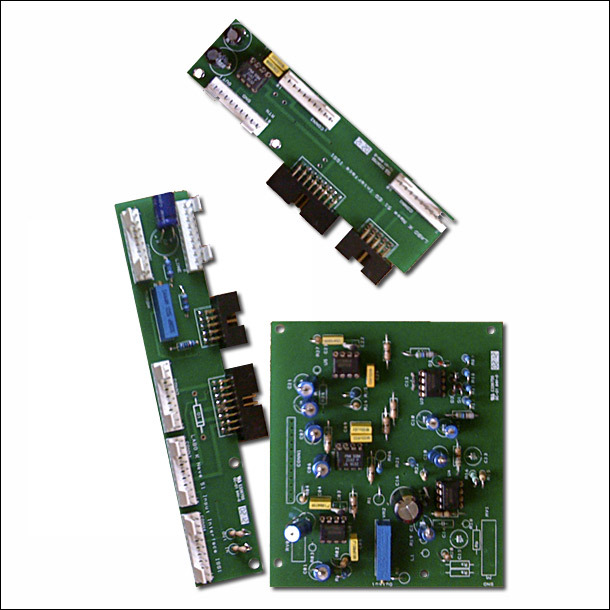 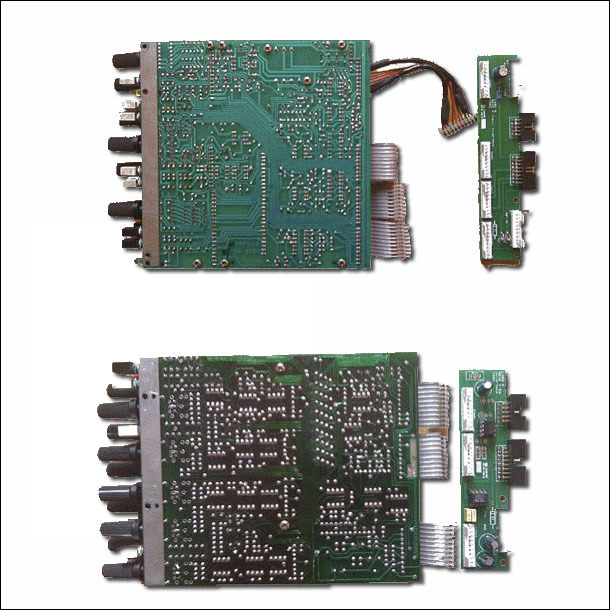 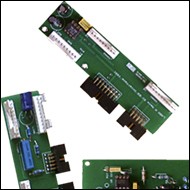 Quality components are used to ensure signal integrity and the robustness of selectors. 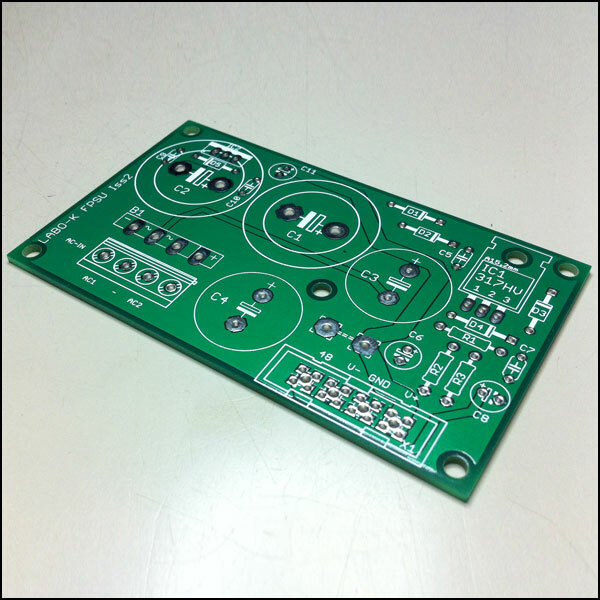 Complete kit, PCB alone or PCB + resistors. 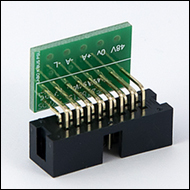 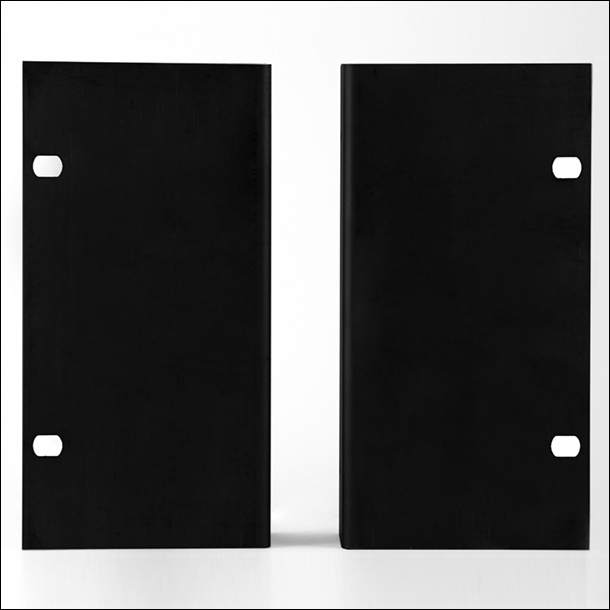 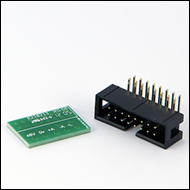 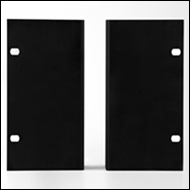 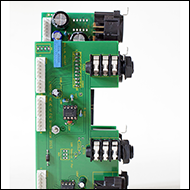 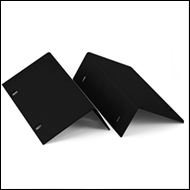 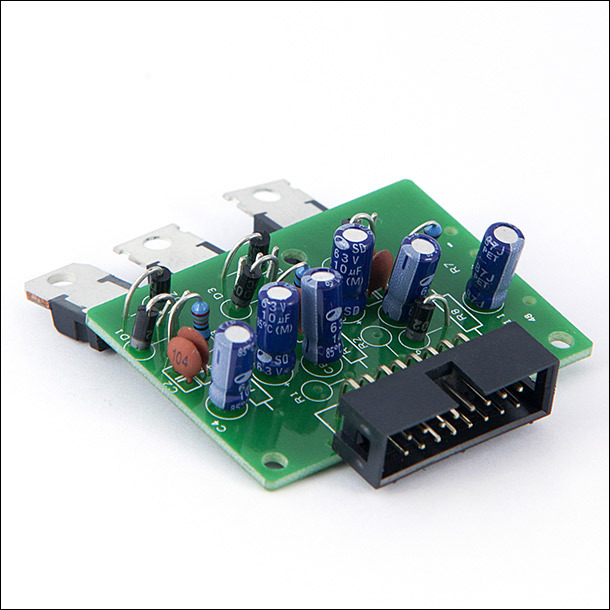 These pads are designed to adjust the level of various sources (Line and Micro) to the sensitivity input of preamps while adjusting their gain for an optimum signal / noise ratio. 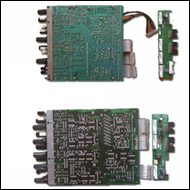 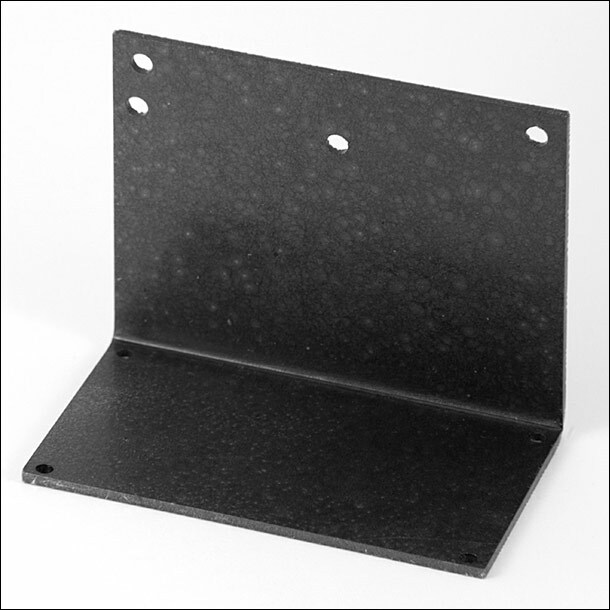 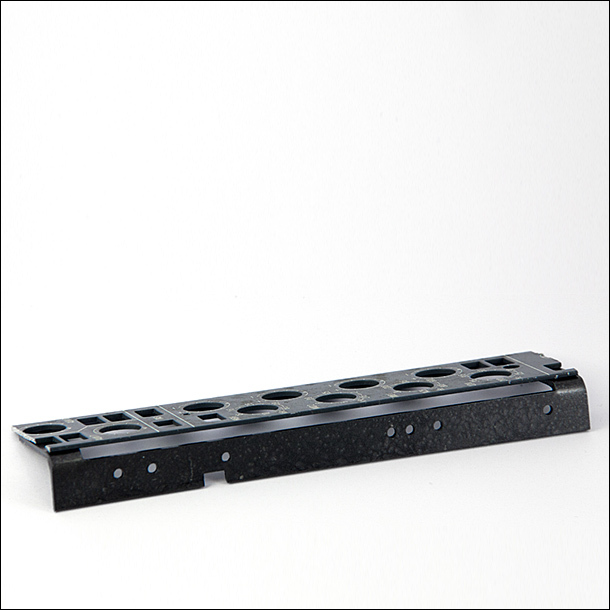 Quality components are used to ensure the signal integrity and robustness of the selectors. 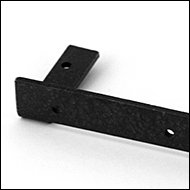 These clips were specially designed to allow the fixation of Neve 51 and V series preamp and Equalizer modules on face fronts of your Racks. 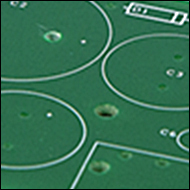 Cut and drilled with laser in some steel of 2mm of thickness them allow a fixation at the same time fast, precise and solid of these modules. 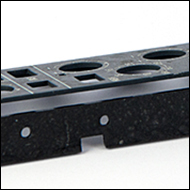 Fixing holes are placed in the same places as on the original frame of channelstrip. 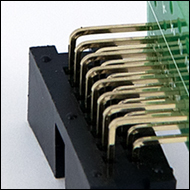 You just have to cut the silkscreened plate of the channelstrip to adapt it to the module. 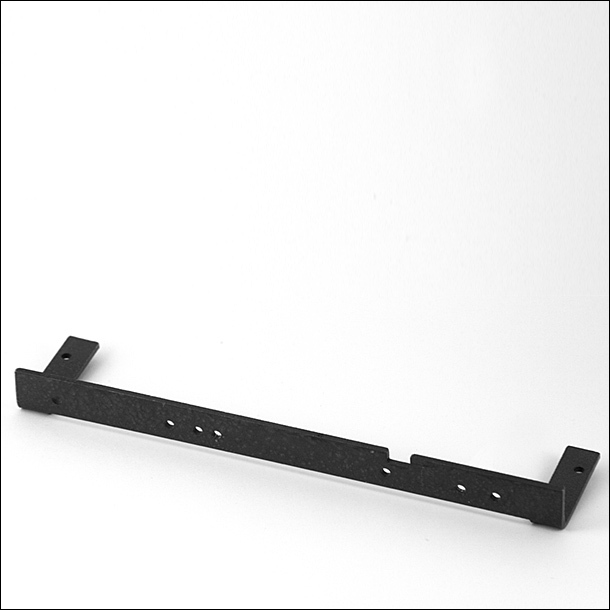 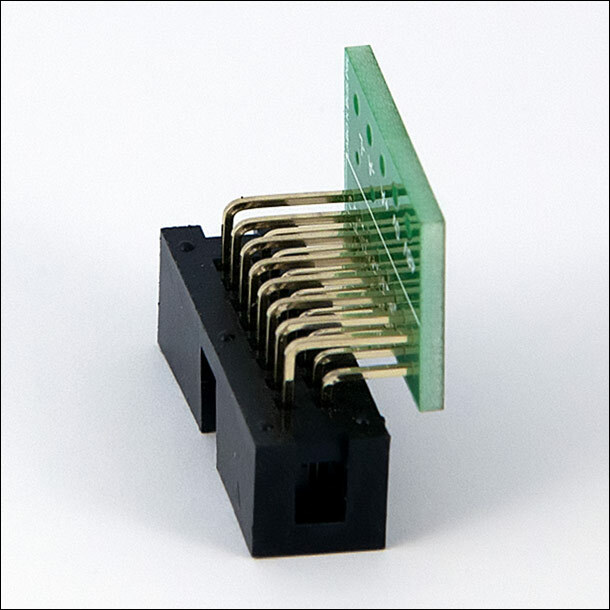 By using these clips it is very simple to fix the modules on the front of your rack. 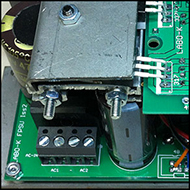 These ears were specially designed to allow the fixation Labo K Effects lunch boxes in bayes in the same way as 19 inch racks. 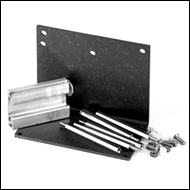 Cut and drilled with laser in some steel of 2mm of thickness them allow a solid fixation of the lunch box. 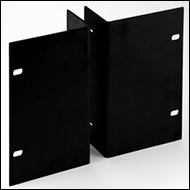 Fixing holes are placed in the same places as on the original frame of boxes. 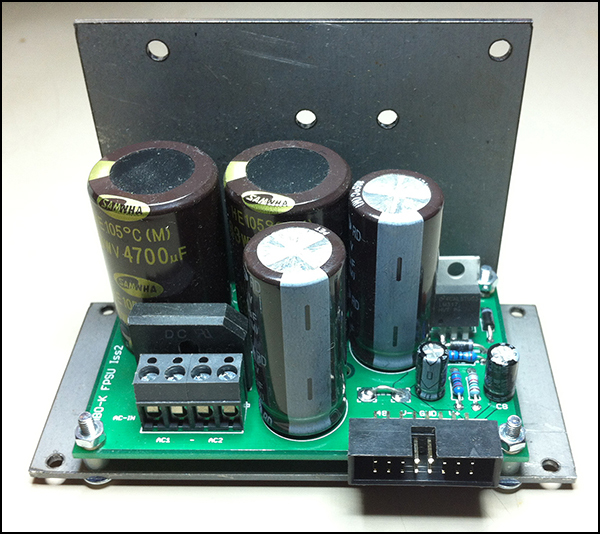 It is not thus necessary to drill the lunch box to equip it with these ears. 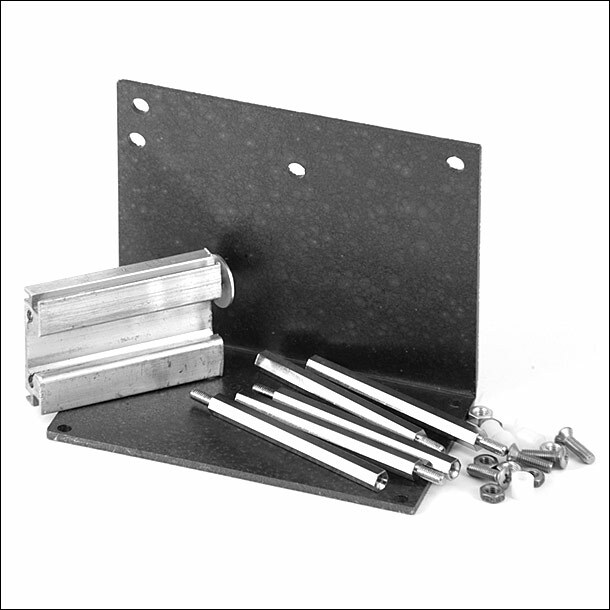 It is very simple to transform the lunch box into a 19 inches Rack. 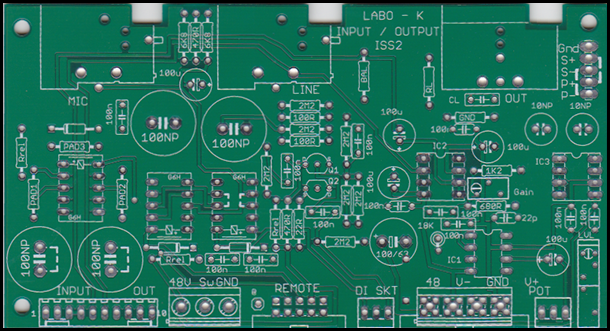 Base of fixation for the Labo ★ K Effects's FPSU power supply. 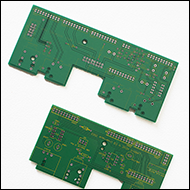 Cut and drilled with laser in some steel of 2mm of thickness, This base supports the FPSU card. The set forms a compact power supply easy to fix inside the rack. 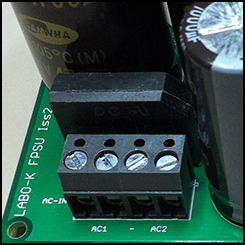 Base of fixation for the Labo ★ K Effects's FPSU-VREG power supply. 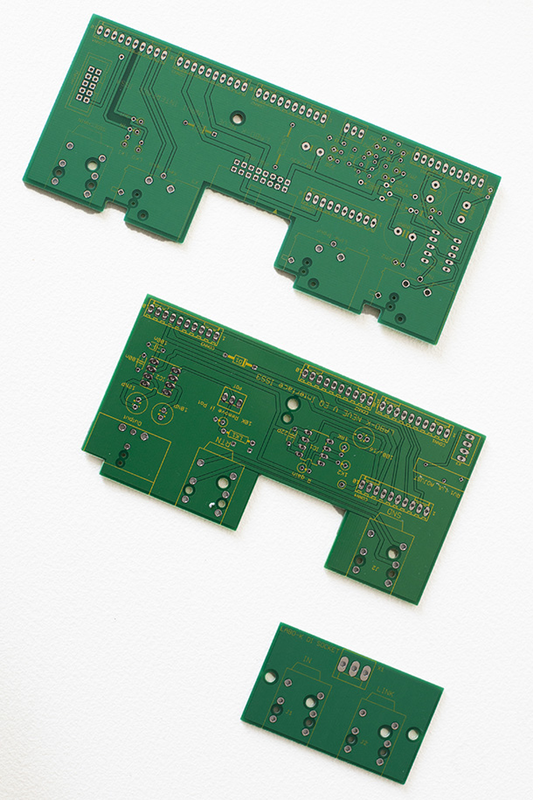 Cut and drilled with laser in some steel of 2mm of thickness, This base supports the FPSU and VREG cards and the radiator and regulators. 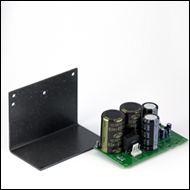 The set forms a compact power supply easy to fix inside the rack. 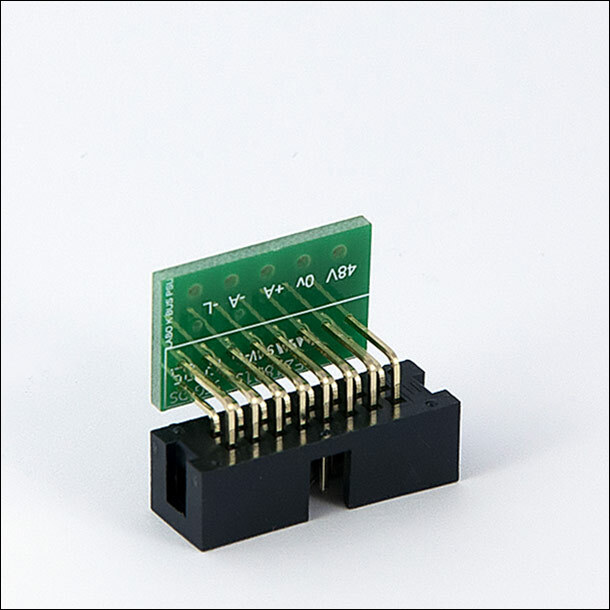 This little card allows to connect the power supply to the Neve 51/V3/VR kits PSU bus via 5 cables. 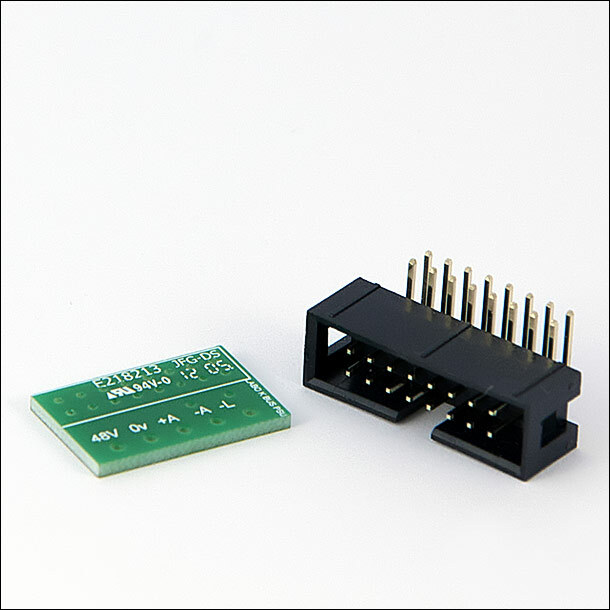 It can also connect to the bus for powering other cards without using IDE connector.